Fashion Waste: How big is the problem? What happens to the clothes we don’t buy? You might think that last season’s coats, trousers and turtlenecks end up being put to use, but most of it (nearly 13 million tons each year in the United States alone) ends up in landfills. Fashion has a waste problem, and Amit Kalra wants to fix it. He shares some creative ways the industry can evolve to be more conscientious about the environment — and gain a competitive advantage at the same time. Listen to his Ted Talks presentation to get informed. 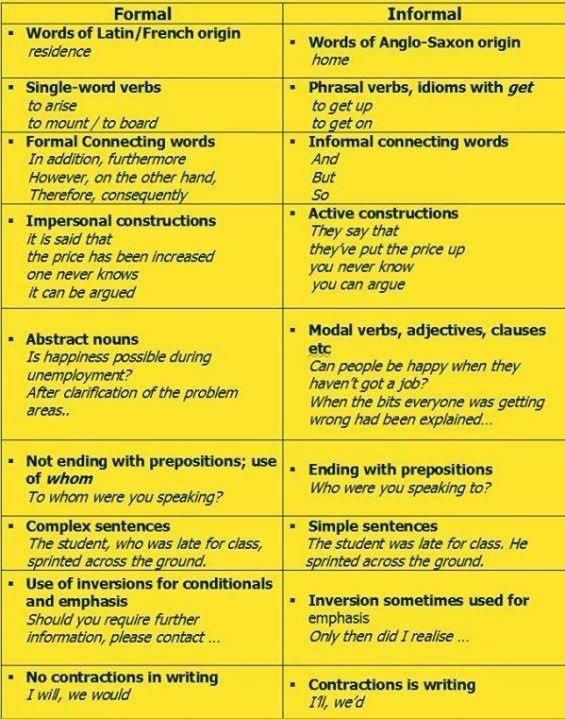 It is widely accepted that using formal expressions and phrases, in both written and oral contexts, is a little more difficult than using informal expressions and phrases. Wouldn´t you agree? 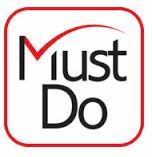 However, as the well-known saying goes: ”Practise makes perfect!” So, with this in mind, why not try a few exercises from the Flo-Joe website. Imagine you recently saw this advert in a local English language lifestyle magazine. We are hoping to add a Film section to our magazine. We would like you to write a review about your favourite film of all time. Describe the film and explain why you would recommend it to others. Get writing as the best review will win £500 and free tickets to the cinema. Not sure how to start? Well, think about the following 5-step structure to help you organise your ideas. In addition, there is a sample example in the Reading section of DOWNLOADS. Remember you will need to use the password. General information: the name of the film, genre, the name of the director, the main stars, any awards won. Include overall opinion about the film, for example: ‘This fast-paced, action-packed thriller is a must see’. 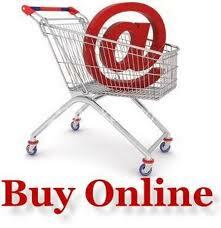 Online Shopping is on the increase as are the number of associated complaints. Imagine you have recently ordered something from the department store, John Lewis, through their online shopping website but you are not happy with the service neither the product. Write to the company complaining about three things. Are you looking for love or a special type of friendship? Also, if you want to improve your writing technique, imagine you have joined an online dating company. Write a profile about yourself in less than 100 words. 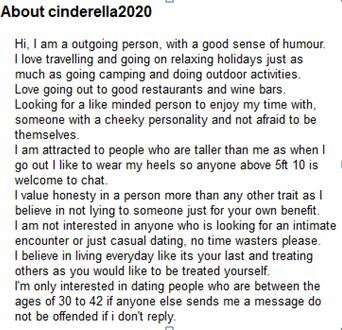 Are you like Cinderella2020? What type of person are you? The following websites will help you prepare for official Cambridge Exams. Cambridge Exams B1, B2, C1, C2: Subscribe for weekly updates and quick language testing exercises. Win a 4 day City Break by writing about the strangest hobby you have ever heard of. If you need some inspiration or ideas, why not check out the hobby and interests section?